We need cookies! Santa’s coming. At least, I’m pretty sure. All signs (read: twinkling lights, stockings by the fire, toffee crunch and cups of peppermint hot chocolate) seem to point to yes, anyway. We’ve made a fair number of cookies around these parts. 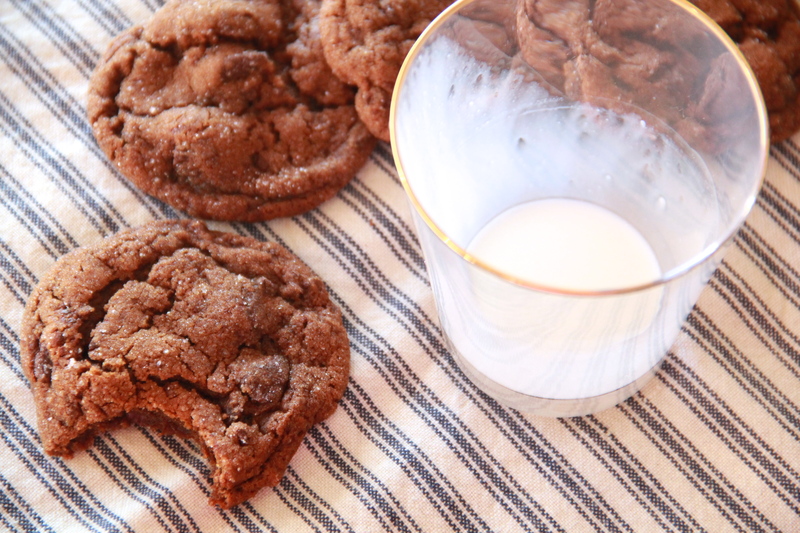 Most recently some chewy gingerbread chocolate chunk ones! Check those. Wreck them. But there are so many more cookies we can swap! 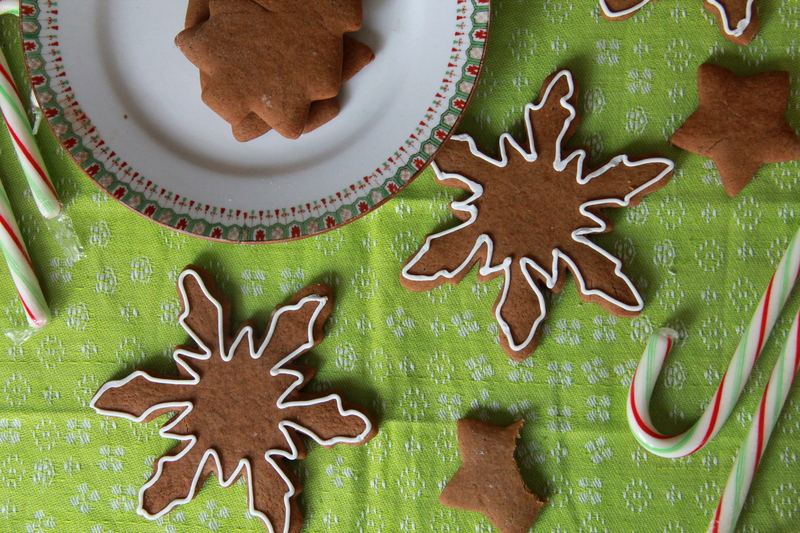 Since it’s Christmas, we can always go with some classic gingerbread cutouts. 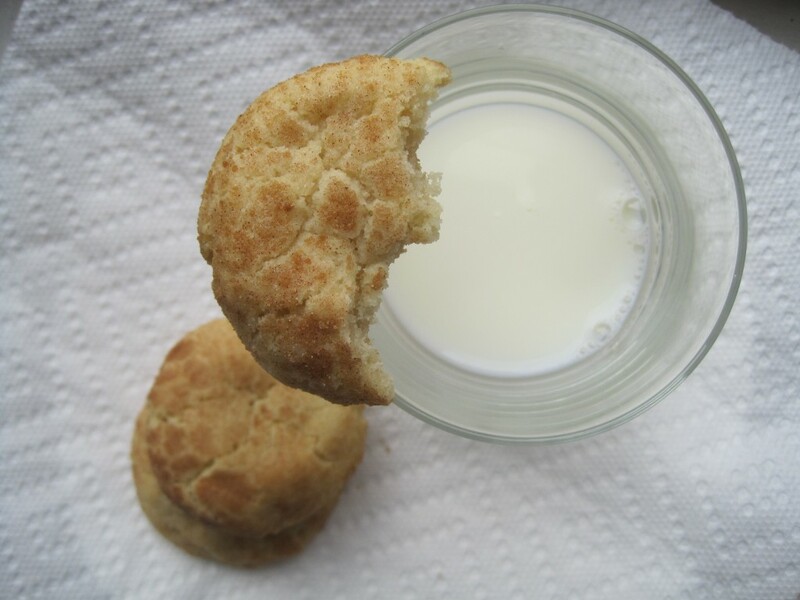 They’re sweet and a little bit spicy and kind of huggable, in a cookie sort of way. Y’know? Speaking of hugs, WORLD PEACE COOKIES. All caps. All chocolate. All kinds of amazing. But maybe Santa’s an oatmeal guy? That’s cool, Santa. (I realize that I’m talking to Santa like he’s reading this. Does Santa read blogs? I don’t know. I’m not sure where he’d find the time. Maybe Rudolph can weigh in here.) At any rate, we can do oatmeal! 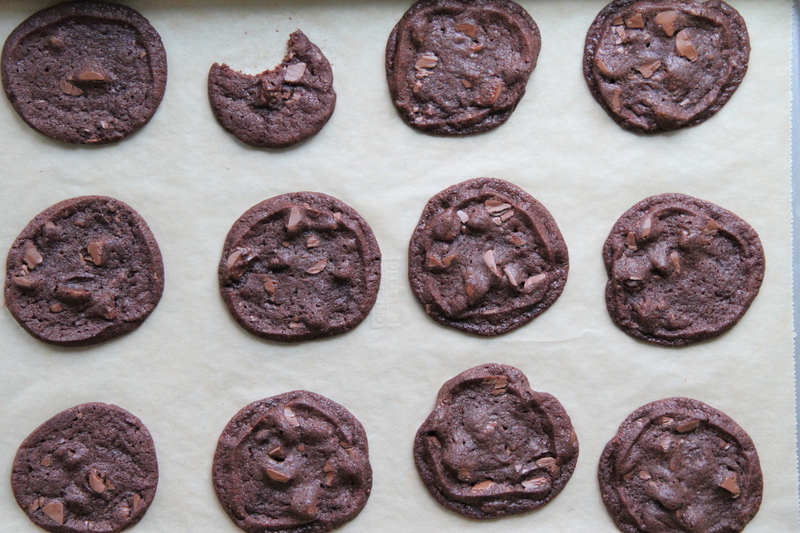 With doubly chocolate chips. 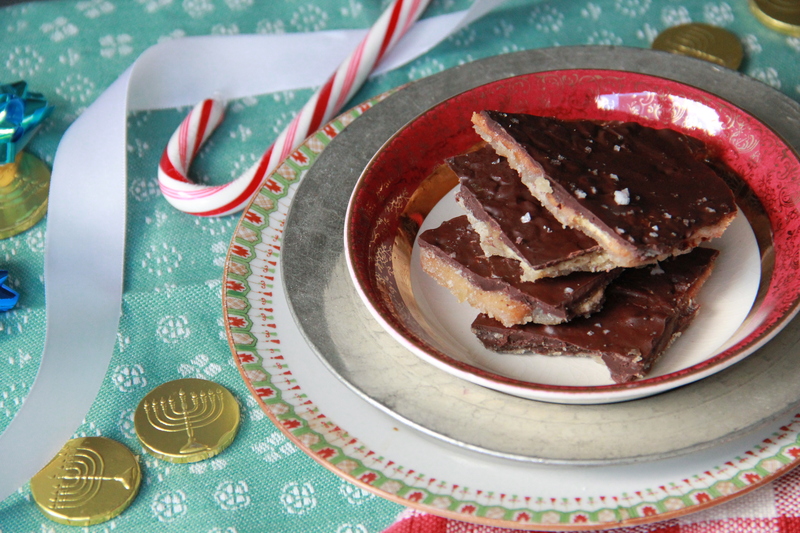 Shortbread is rich and crumbly for the holidays. 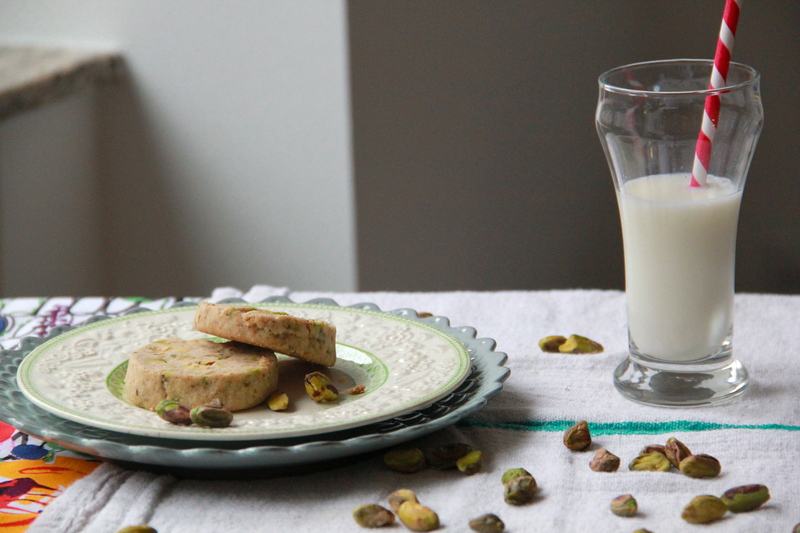 And this one is studded with green pistachios for extra Christmas flair! I’ve never met Santa, but on the off chance that he is Gluten-free (who’s not, these days? ), I want to be ready. 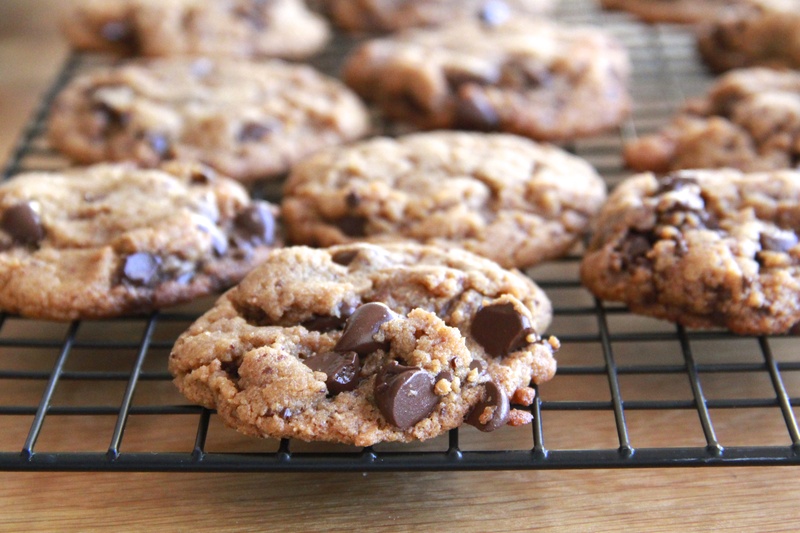 So I might have some of these gluten-free peanut butter chocolate chip cookies on hand come Wednesday. 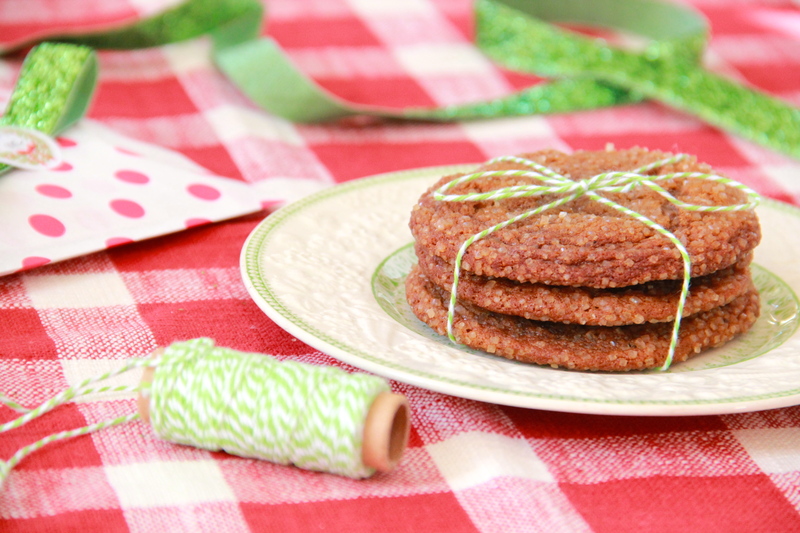 My last suggestion are these spicy molasses & brown sugar cookies. They’ve got that crispy crust and that chewy crumb, all wrapped up with a round, warm, spicy flavor. To me, these just scream Christmastime. So happy holidays, all! 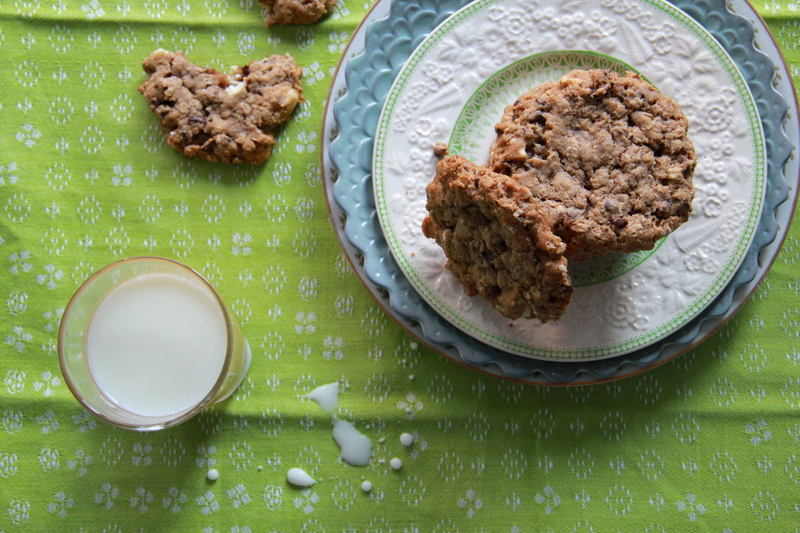 Good tidings (and cookies) to you. And to all a good night! I’ll take a dozen of the world peace.